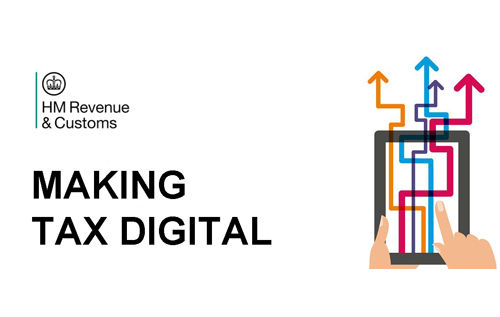 Making tax digital – how will it affect your business? From April 2019 businesses with a turnover above the current VAT threshold of £85,000 will be required to maintain digital records for VAT purposes. Businesses with a turnover under the threshold will not have to use the new Making Tax Digital (MTD) system, but have the option to do so voluntarily; however, all businesses may in future be required to use the MTD system. Affected businesses will no longer be able to use the Government Gateway website. Instead, they will have to submit their VAT returns via MTD-compliant software; they will also need to maintain their records digitally. Reepham Chamber of Commerce is organising a free event where a qualified accountant will help guide businesses through the steps needed to prepare for the change. The meeting will be open to all businesses in the Reepham district – whether they are a Chamber member or not. The event is planned for 6 pm on Tuesday 27 November, venue to be confirmed dependent on numbers. Any businesses interested in attending should contact Judy Holland on 01603 308158 or email with your name, the name of the business and the number of people attending.